Outgoing lively professional people who would perhaps like to enlarge their circle of friends, expand the options open to them for nightlife or try a new activity. There are around 30 full members plus 5-10 trial members in North Hampshire. The national aIVC network of clubs has approximately 3000 members in 40 groups spread throughout the UK. Our members are mostly graduates, professionals and like minded people who are generally aged 25 and over. This varies marginally from year to year but only within about 5% of a healthy 50/50 balance. Where in Central Hampshire are the events? There are activities and events going on in Basingstoke and the surrounding areas, as well as regional events with our neighbouring clubs. Weekends away are held all over the country whilst our holidays could be to any worldwide destination. Most of our events are arranged by the members of the club and you are invited to attend as many events as you wish. Most of our events are FREE. Charges are only made when entrance fees, tickets or accommodation etc apply and extra fees may be requested for guests where insurance cover is required. What sort of events does the Basingstoke Friends offer? 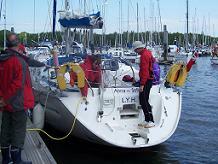 The club members organise everything from bowling, cinema visits, theatre, day trips, hiking, sailing, weekends away and lots more. There is an abundance of activities and social events to choose from. We like to meet all prospective members and make sure you get a feel that the club is right for you. We therefore encourage prospective members to attend at least three events (including Tuesday Social nights) before applying for membership. Come and meet us on any Tuesday Social Night at the Weatherspoons Maidenhead Inn on Winchester Street from 8.30pm to introduce yourself. No, we go out of our way to introduce them to the club, new members are welcome to attend any event. Single membership fee is just £15 pounds for a full years membership year. You get the remainder of the month you apply in for free. Access to the members-only features of our website. E-mails providing you with any ad-hoc event information. Membership to a UK wide organisation. Access to private and public member events. 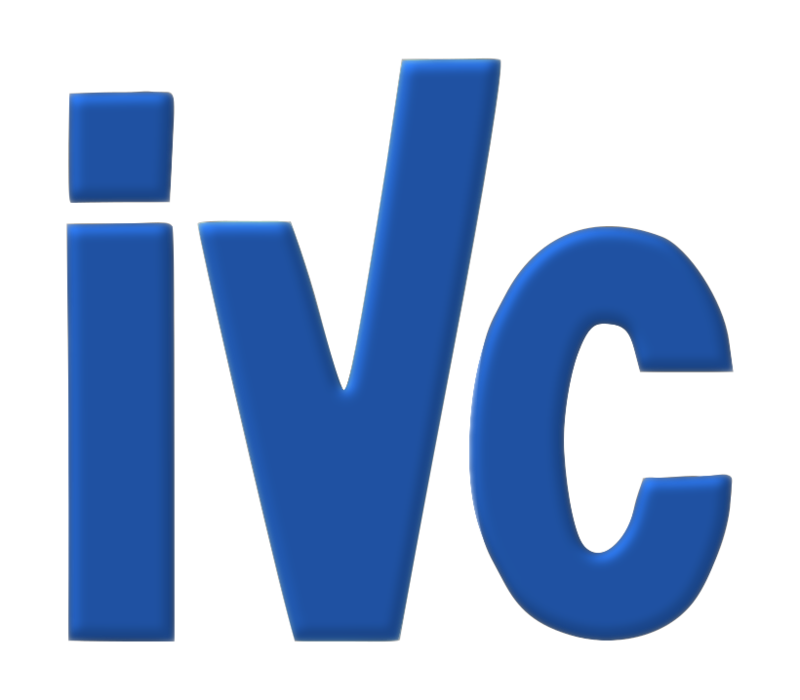 Access to inter-club events and holidays from clubs in the aIVC network. Ability to host events of your own. Promotional activities of the club as required. How do I book on an event? Many events require no pre-booking and are arranged on a 'turn up and go' basis. So if you do happen to find yourself at a loose end and feel like going out just choose an event and turn up! However we do generally advise calling the host for the event beforehand so they know to look out for you. Other events may require pre-booking and full details of the host and how to book will be provided to you on the website and in our monthly bulletin. You can start to attend club events as soon as you have completed an enquiry membership form and received your first bulletin. For more details about the club and to receive your first months membership FREE complete the online enquiry form. Do I have to be a member to attend club events? Not necessarily, you can attend some events as a non-member although very often the ticket price is higher. As a democratic organisation, we are required to have certain governance documents so we can operate a bank account and receive third party insurance cover for our events. Details of our governance documents can be found below.